Precise Comfort® technology allows the SLP98V to keep the temperature held exactly where you want it. Heat is even throughout your home, with no cold spots. If it sounds perfect, it’s because it is. 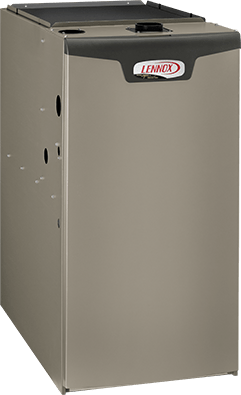 With industry-leading efficiencies of up to 98.7% AFUE*, the SLP98V can save you hundreds of dollars in utility costs every year. This product has been designated as one of the Most Efficient ENERGY STAR certified products in 2018. Products that are recognized as the Most Efficient of ENERGY STAR in 2018 prevent greenhouse gas emissions by meeting rigorous energy efficiency performance levels set by the U.S. Environmental Protection Agency. SilentComfort™ technology combines advanced engineering with sound-absorbing insulation to deliver the ultimate in quiet performance. COPYRIGHT ©2019 BAST HOME COMFORT INC.